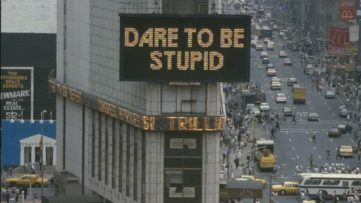 Despite the shift in perception of what an artwork could or should be, video art is still somehow overlooked and perceived with skepticism. That has to do with the very disruption of the boundary between video and film, although hybrid forms have been present in the art world for quite some time. Therefore, every initiative which focuses entirely on video art is valuable since it contributes to a better understanding of this medium. The Store X The Vinyl Factory, in collaboration with the New York-based New Museum, decided to release an exhibition titled Strange Days: Memories of the Future which will feature large-scale installations by twenty-one internationally acclaimed artists in order to analyze the domains of the recent video production. Strange Days: Memories of the Future is the third major show commissioned by The Store X The Vinyl Factory, and it will feature the works of artists such as Camille Henrot, Jonathas de Andrade, Wong Ping, John Akomfrah, Ed Atkins, Klara Lidén, Maha Maamoun, Kahlil Joseph, Ragnar Kjartansson, Pipilotti Rist, Oliver Laric, Hassan Khan, Daria Martin, Laure Prouvost, Cheng Ran, Lili Reynaud-Dewar, Anri Sala, Mounira Al Solh and Cally Spooner. 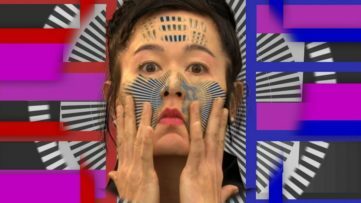 ‘Strange Days’ will bring together some of the most compelling video artists and filmmakers that have presented works at the New Museum over the last ten years. 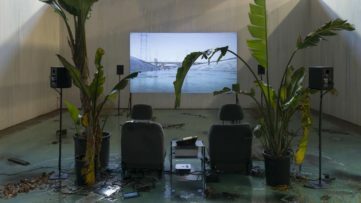 All of these artists have shifted the ways we think about images and memory by recasting their individual experiences and visions alongside speculations on what the future may hold. The New Museum is delighted to bring this exciting exhibition to audiences in London, and I’m thankful to The Store X for the opportunity to extend our program’s reach to a new public. This exciting survey on the recent video production will be conducted out of several highlights. 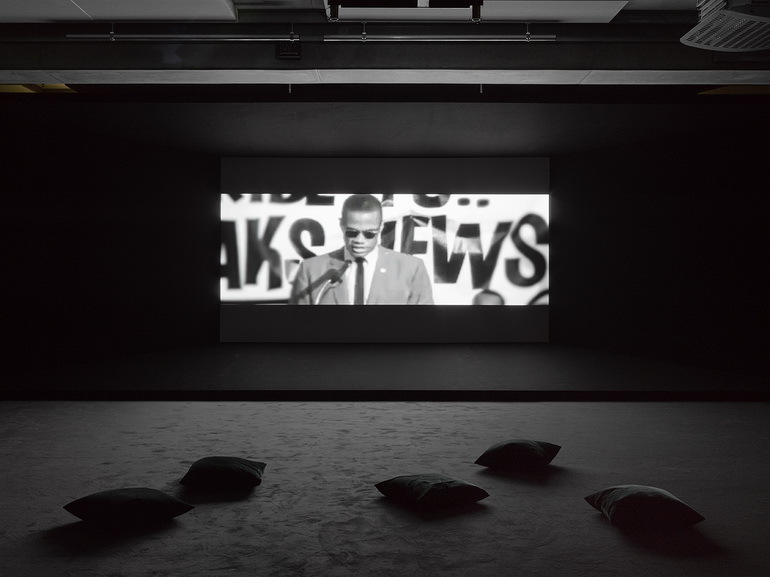 Fly Paper is a video installation by Kahlil Joseph from 2017 and it deals with the contemporary racism through a personal portrait of black cultural life in Harlem. 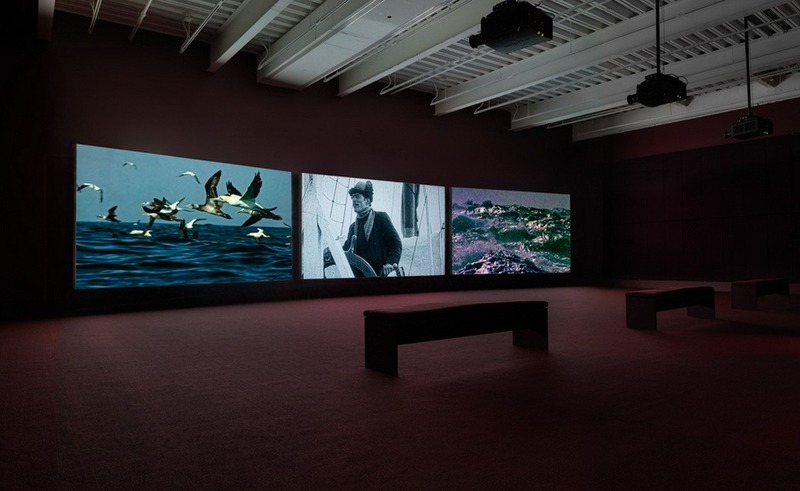 On the other hand, John Akomfrah’s epic three-channel installation titled Vertigo Sea from 2015 is based on a meditative potential of the sea as an environmental, cultural, and historical force. The installment will also include a video by Camille Henrot called Grosse Fatigue from 2013, which is focused on the process of creation, as well as 4th Floor To Mildness which is a video and sound installation by Pipilotti Rist from 2016. We are huge admirers of the New Museum and are delighted to be partnering with them on Strange Days. Their rich and versatile program of film and video art resonates with our own commitment to presenting multidisciplinary work, beyond the confines of traditional artistic practices. Strange Days: Memories of the Future will be on view at The Store X 180 The Strand in London from 2 October to 9 December 2018. Featured images: Camille Henrot – Grosse Fatigue, 2013 (still). Single-channel video, sound, color; 13 min. 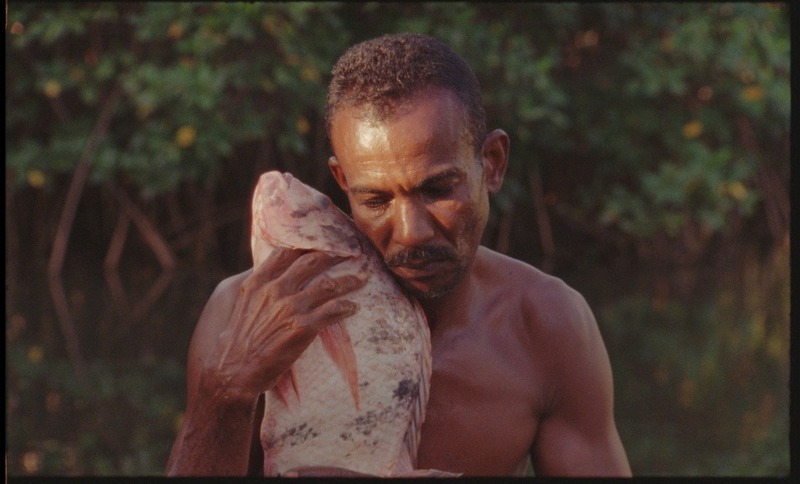 Original music: Joakim; Voice: Akwetey Orraca-Tetteh; Text: written in collaboration with Jacob Bromberg; Producer: kamel mennour, Paris, with the additional support of Fonds de dotation Famille Moulin, Paris; Production: Silex Films. © ADAGP Camille Henrot. 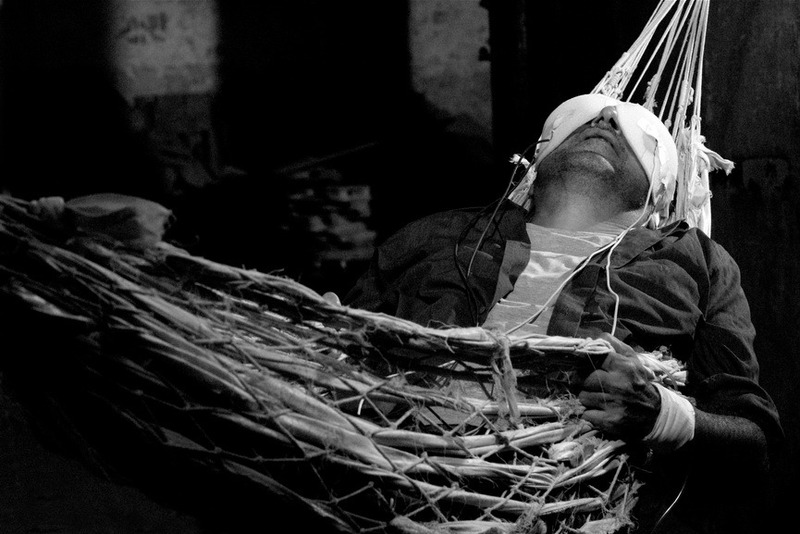 Courtesy the artist, Silex Films, and kamel mennour, Paris; Maha Maamoun – 2026, 2010. Video, sound; 9 min. Courtesy the artist and Gypsum Gallery, Cairo; Oliver Laric – Untitled, 2014–15 (still). 4K video, sound, color; 5:55 min. Courtesy the artist and Tanya Leighton, Berlin.